Become the woman others admire for your sophisticated style. Silver gemstone jewelry for you plus Asian brush paintings and fine art photography to enhance your home and office with beauty! 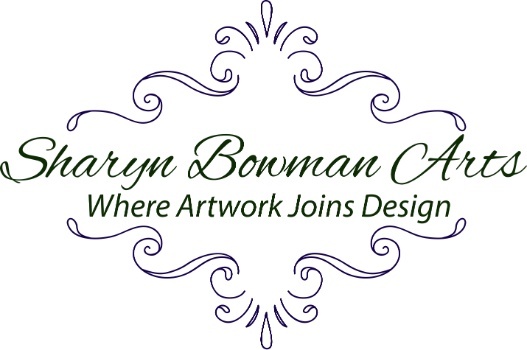 Sharyn's Special Offers and Her Newsletter! Become the woman others admire for your sophisticated style. It's no fun to be lost in the crowd! We don't care only about making art. We care about making you stand out from the crowd! become the woman others admire for your sophisticated style!